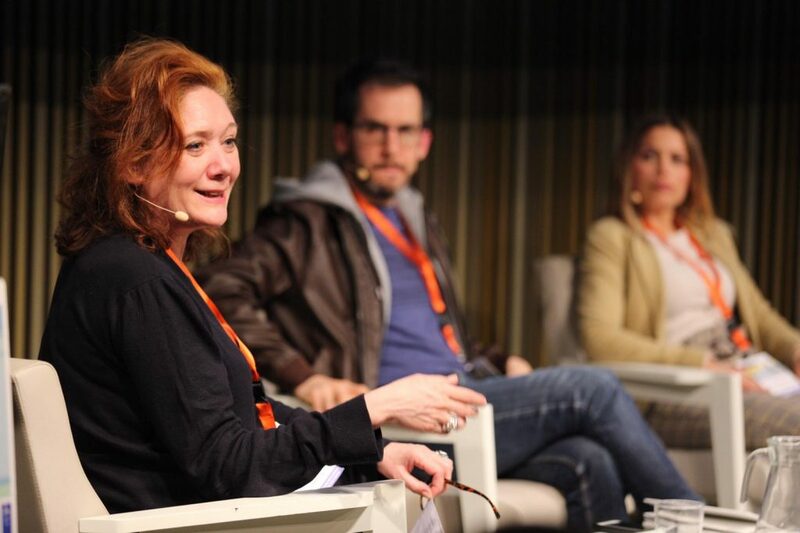 "We are fighting to achieve changes in rent and to bring Barcelona closer to the models of Vienna or Berlin"
The Housing and Renovation Forum (FHAR) finished three days of discussion and reflection with a round table on generating affordable rent. 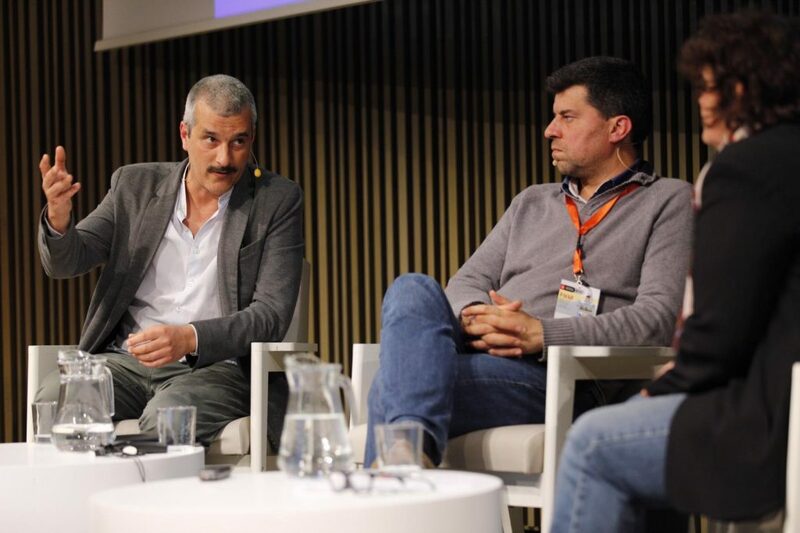 It saw the participation of Bojan Schnabl, member of the Housing Research Unit of the Vienna City Council; Reiner Wild, executive director of Mieterverein Berlin; Jaime Palomera, spokesperson of the Tenants Union of Barcelona; and Elga Molina, researcher of the Housing Chair at the URV. “Given that the city and housing are what identify us, we can say that we have identity problems,” she reflected. Fallarás also pointed out that one of the biggest problems in relation to housing rights is rent. “Much remains to be done, and if we continue discussing it, as we have done in these days, we will live better within the territory,” she added. 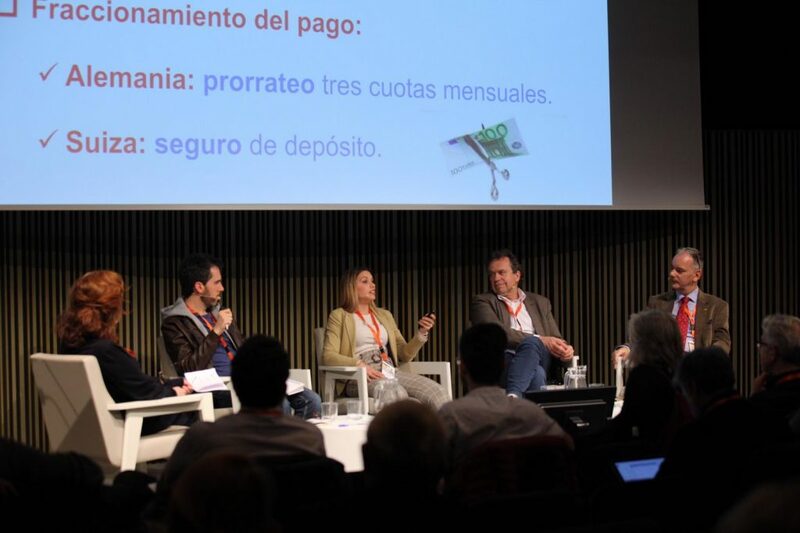 Next, Elga Molina, researcher for the Housing Chair at the URV, explained the main elements that she believes would have to change in the Law of Urban Rentals, in order to follow the model being applied in other European countries. Spain has one of the lowest rental rates in Europe. In northern and eastern Europe, the rates are around 60%, and these are the countries that have the most sophisticated regulations. According to Molina, in our country, there is a “rent stigmatisation,” where this method of housing access seems to be the last resort. On the other hand, the issue of rent is a factor that should be regulated to offer a guarantee for both tenants and lessors. Molina presented different rent regulation models being carried out in countries like France and Germany, as well as formulas to bring rent payments up to date, which are being applied in Switzerland and France. Finally, Molina talked about the rental register, where the rental contract should be registered, following the model being applied in many European countries, and where records of bad practices are also created. 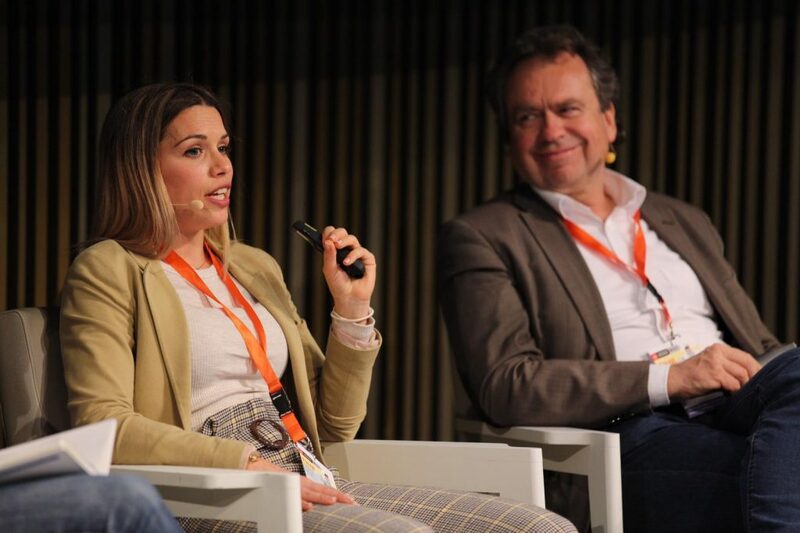 Molina also commented that renovation incentives could be another aspect to be addressed with regulations, especially if the aim is to promote long-term rental contracts. 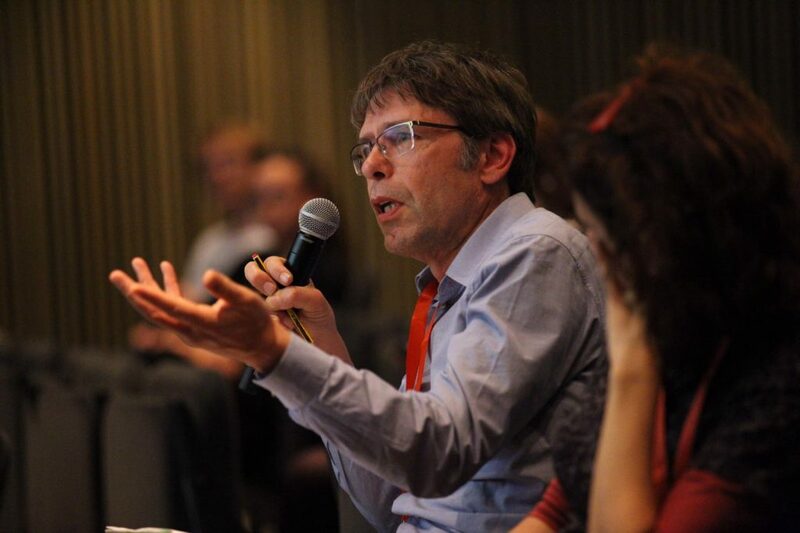 Bojan Schnabl, member of the Housing Research Unit of the Vienna City Council, compared how a few years ago, with the beginning of the housing crisis, a state of shock was created; now, on the other hand, people are starting to talk about it and are mobilising to defend their rights. “We have to know where we want to go,” he said, naming specific challenges such as promoting urban planning to generate social housing or encourage renovation. Schnabl explained the case of Vienna, a city with one hundred years of history in social housing and a rental rate of 45%. “They are not flats for the poor, but one of the various housing options,” he said. According to the speaker, Vienna has had the good fortune to be able to enact new laws and offer aid for renovation, in addition to implementing control mechanisms, which are all factors that contribute to the promotion of social housing. 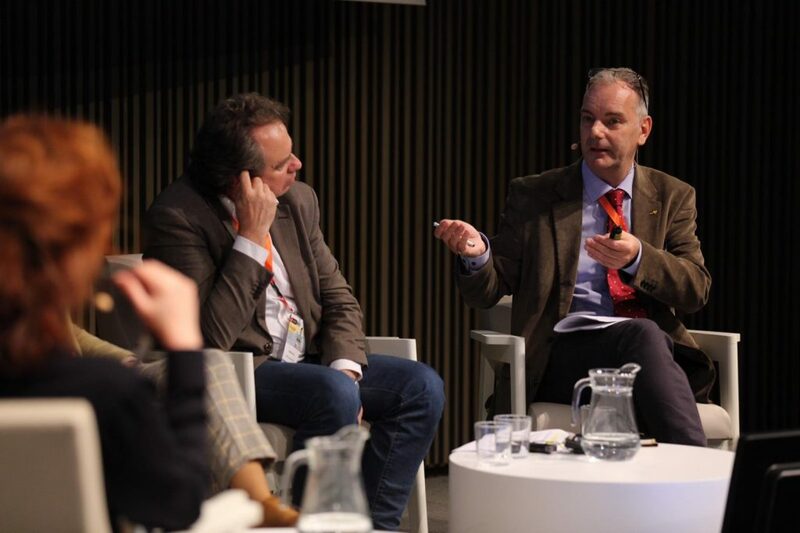 The representative of the Viennese city council also described the housing ecosystem in his city, where different models of aid, programmes, and organisations and associations with limited profitability work to promote social housing. One of the most important choices that the Austrian city has been in regard to renovation. As for housing policy, he said that “if we want affordable housing, we need money.” Schnabl is in favour of special taxes for the promotion of public housing. He also explained the different types of rental assistance. Berlin is also currently debating how to expand the non-profit housing market, promoted by cooperatives and other organisations. “It is very important to have more social housing,” he said. In this sense, he referred to the referendum that Berlin wants to promote in order to approve the expropriation of flats from large real estate agents and convert them into social housing for rent. Berlin is the city with the most renters in Europe, with 85% of the population living in rented homes. The rent laws in Germany emerged as a result of the First World War, and the first public laws date back to 1917. After the Second World War, there was a shortage of housing, and the government began to finance rent. 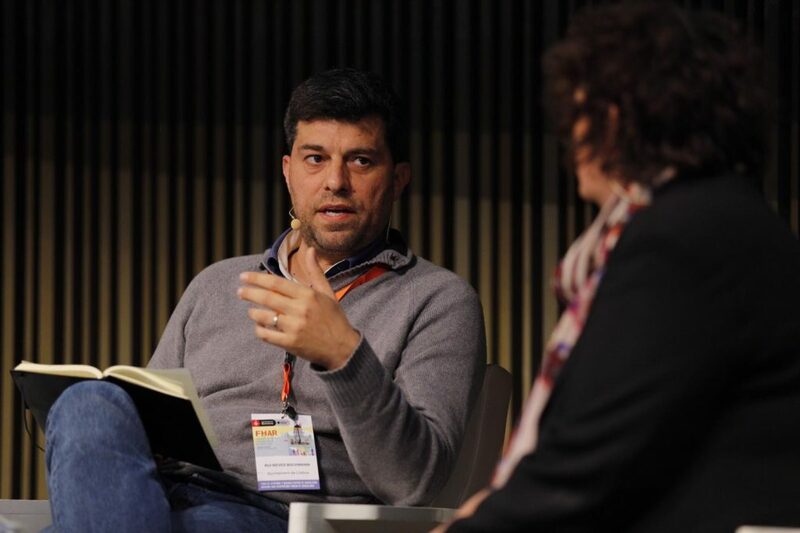 “Today, the fact that we are talking about the rent bubble is a triumph for people who have organised,” said Jaime Palomera, spokesperson for the Barcelona Tenants Union. He explained that the union is a group of self-organised people who confront housing abuse through disobedience and collective struggle. 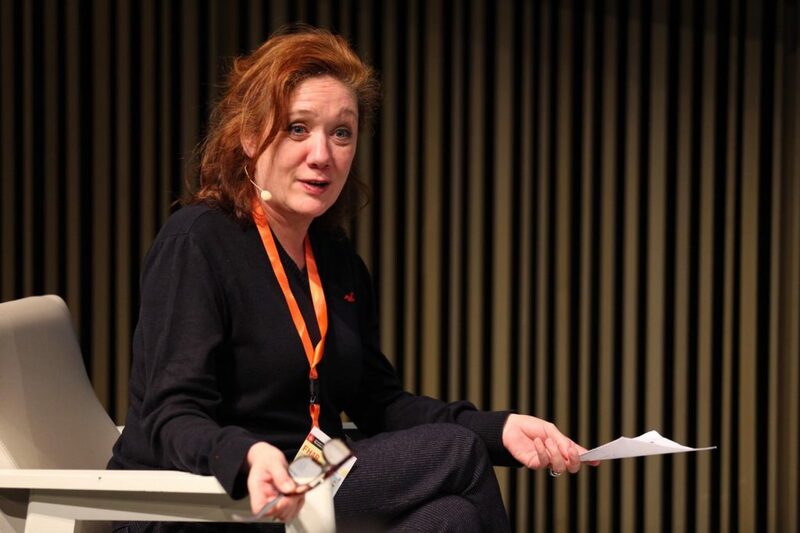 For Palomera, “Barcelona is an avant-garde city full of brave people who confront fear and will leave their homes to fight when they want to do it.” In a year and a half, about 1200 people have stood up to lessors who wanted to evict them or increase the price of their rent. The union also tries to build communities of tenants, which are not currently regulated by law, unlike the communities of owners. 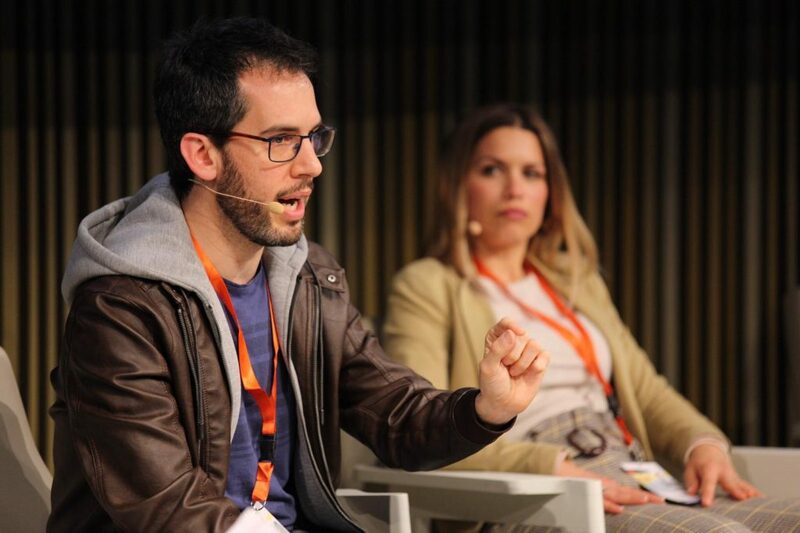 “We are fighting to achieve changes in rent and to bring Barcelona closer to the models of Vienna or Berlin,” explained Palomera. In this sense, they are working towards structural changes that promote, for example, price regulation. “It’s not the magic bullet, but it’s also not the apocalypse, as some people would have us believe,” he added. According to the Tenants Union member, it must be explained that the dismantling of price controls has caused prices to increase, both in Europe and in the United States.The Tenants Union proposes that the price index should not be a market index, but one of accessibility to housing prices. The prices promoted by the Government of Catalonia, lamented Palomera, “are legitimising market prices. The administration cannot sanctify the market, but must build an index that incorporates social criteria.” Finally, he emphasised that the price index is mandatory. 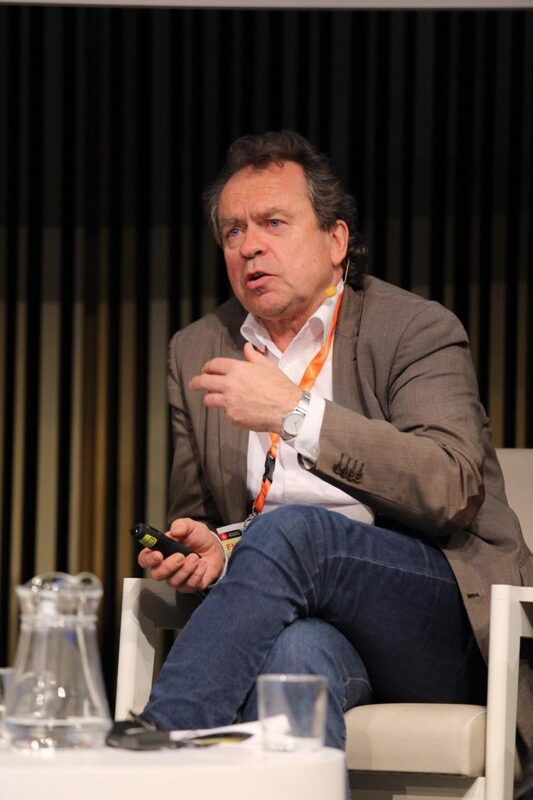 “Gentrification, in regard to housing, occurs when the difference between prices and local wages means that citizens lose the right to live as they would like.” This is how the Councillor for Housing and Local Development of the Lisbon City Council, Rui Neves Bochmann Franco, defined the concept of gentrification, which affects the Portuguese capital virulently. 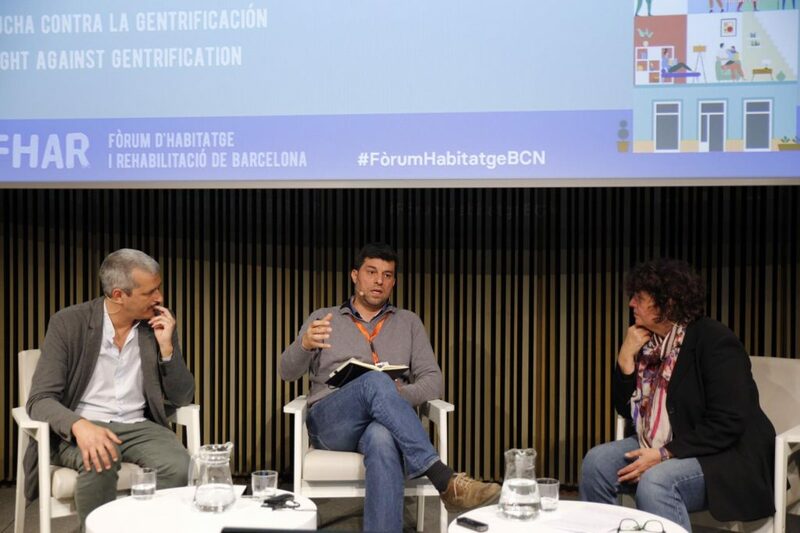 Gentrification was the topic of another round table on the last day of the Barcelona Housing and Renovation Forum, which had the participation of David Bravo, architect and advisor of the Barcelona City Council and Núria Benach, Professor of Geography of the UB and member of Espais Crítics (Critical Spaces). “There is a certain bubble with gentrification; the term fills the headlines but also puts issues on the public agenda that until now were hidden, like that of spatial segregation,” explained architect David Bravo. Gentrification, which occurs in urban environments, “is causing the distribution of space to be uneven, and the popular classes are expelled to peripheral living,” said Bravo. It also affects the mix of uses, through which neighbourhoods should have different types of uses. Benach pointed out the contradictions related to gentrification. For example, the fact that economic growth also leads to an increase in social inequality, or that urban renewal also means the destruction of heritage. Bochmann Franco explained how gentrification affects the Portuguese capital. In recent years, Lisbon’s population has been shrinking, from 1 million to only 500,000 people, due in part to touristic pressure. After the 1974 revolution, Lisbon and its metropolitan area attracted two million immigrants, and the area had to adapt to accommodate this population, with very precarious housing. Since the end of the 90s, an effort has been made to promote social housing, with 25,000 homes that were built to eradicate slums. Currently, the city council owns 20% of the city’s housing. In recent years, Lisbon has experienced significant economic growth, thanks to tourism. Last year, the city received 20 million people and tourism is growing by 10% annually. The result is that tourism has too much influence over the city’s economy and has triggered inflation in housing prices. Regarding how to deal with gentrification, Bochmann Franco said that “you have to understand the causes to find the solutions. If we understand that the cause is the great difference in the profitability of renting the same property for the long term versus the short term, a solution in the first place would be to modify taxes and require platforms like Air B & B to pay them,” he said. Another important aspect is to ensure that the cost of housing represents a balanced cost for families. According to the Lisbon Councillor, nowadays, professionals like teachers and nurses are unable to pay rent in the city. At the same time, Bravo regretted that public administrations do not have data available to see in real time the evolution of the “metastasis” brought on by gentrification. “We still cannot cross the census data with the property register,” he said. “You have to overcome this gap to diagnose the problem.” For Bravo, it is also necessary to be clear about what public housing is and what defences municipalities have to protect it. On the other hand, the architect said that “gentrification requires a much more complex and transversal perspective. No administration should depend entirely on urbanism or tourism, they should be cross-cutting, and also between administrations”. “A paradigm shift in the city’s urban model is needed.” Bravo explained that the historic centres, which in the 80s became social ghettos from which people fled, are now home to cultural centres and are attractive places where everyone wants to return. “The right to housing is not abstract, but it is projected,” said Bravo, insisting that the city must be planned according to new parameters. 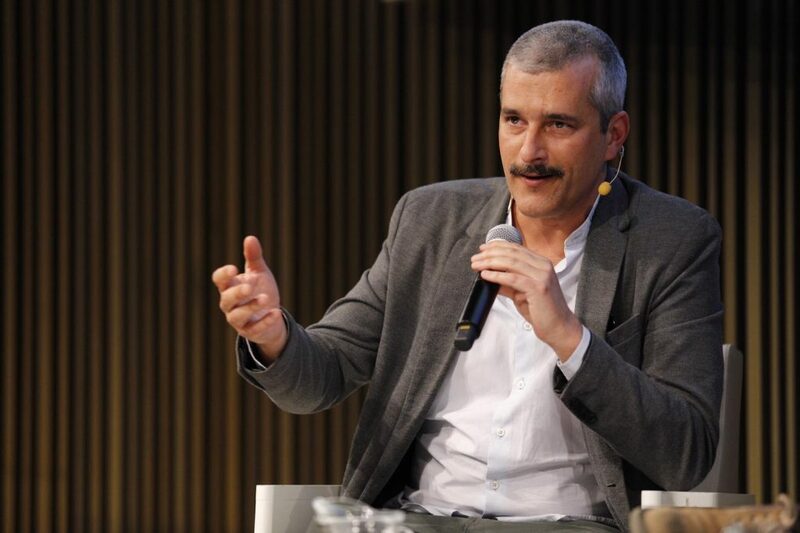 “We have to make new social developments more compact and mixed,” he said, citing that in Barcelona there are many spaces where such a neighbourhood can still be built, like in Montjuic. Another issue within the debate on gentrification revolved around the role played by social movements in the fight for the right to housing. 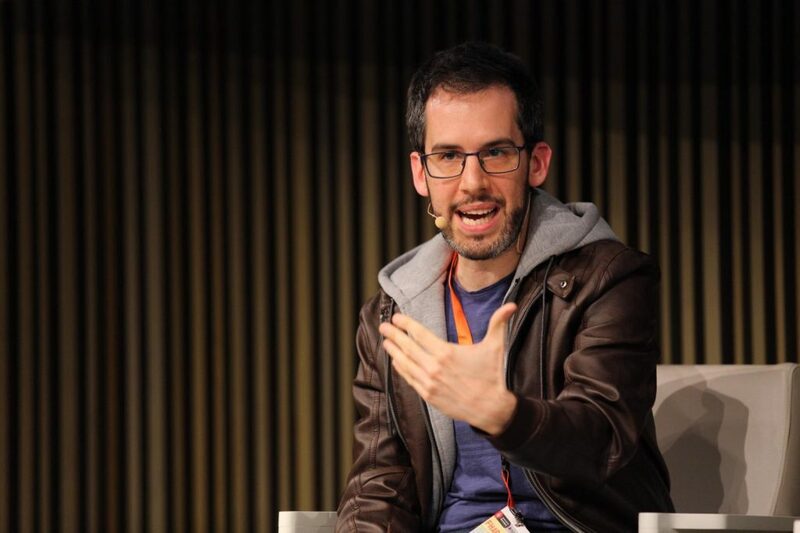 For Bravo, the role of social movements “is fundamental,” and this has been demonstrated in Barcelona, ​​where the struggle to get 30% protected housing or the right of pre-emption and retraction is the answer, in part, to pressure by neighbourhood and social lobbies. Presentation by Bojan Schnabl "Social Resp. Subsidized Housing in Vienna"
Presentation of Reiner Wild "The German system of rent control - odds and deficits"
"Administrations need to incentivise flat owners in order to increase affordable housing"